Save The Date! Thursday, April 20th 5-8 P.M. Ledger Square Law invites you to meet its two new artists exhibiting their work in our firm starting April 11, 2017. 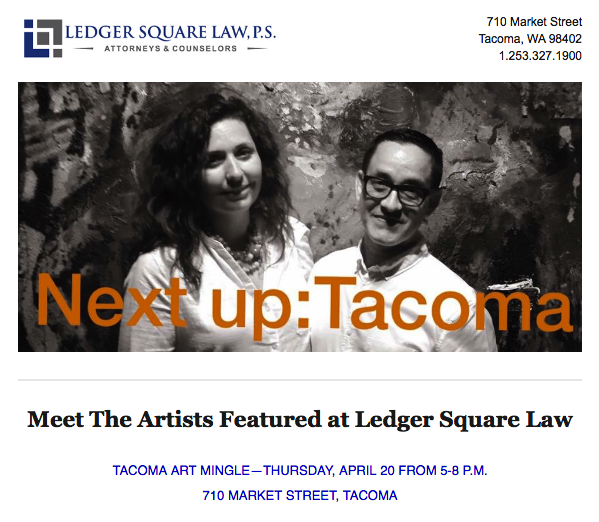 You can also meet the artists, Rick Duque and Genna Draper, at Ledger Square Law during Tacoma’s Art Walk on Thursday, April 20, 2017 from 5pm – 8pm. We are also excited to present our newest work space, “The Lair,” which will feature art from Debra Van Tuinen. 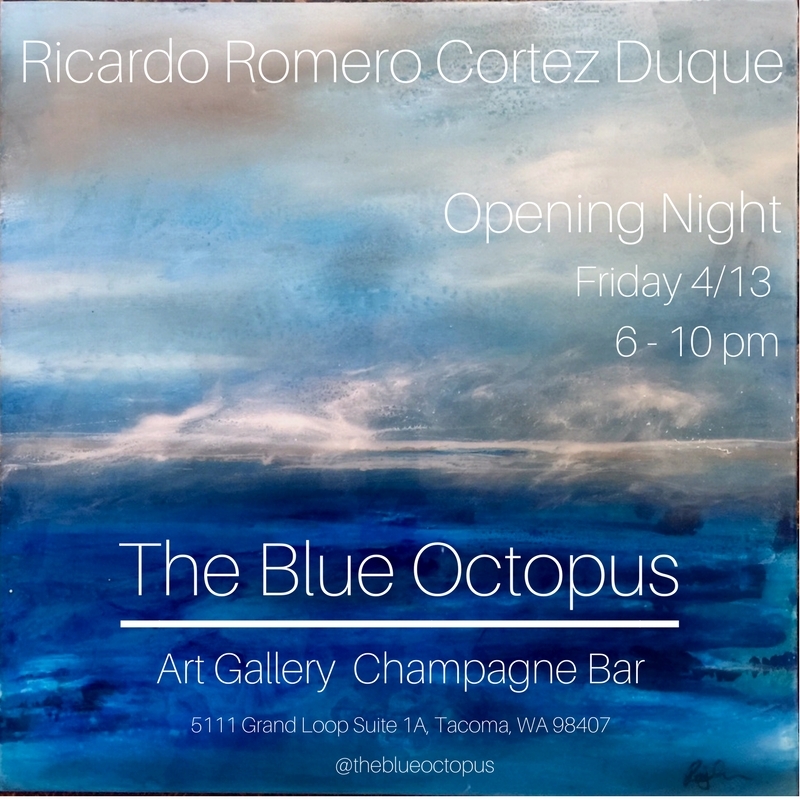 Please join us for drinks and appetizers and a fun opportunity to mix and mingle with local business owners, community leaders and artists.